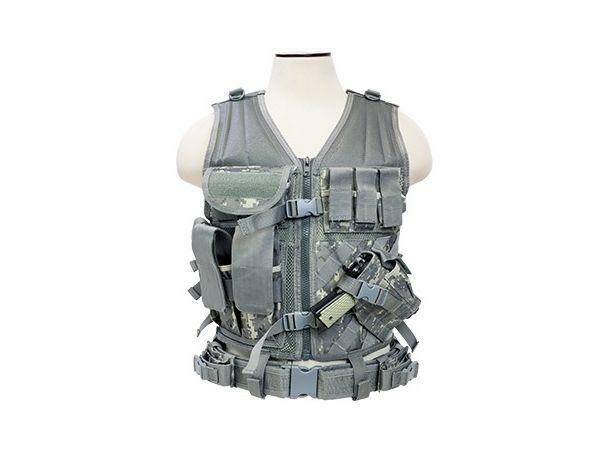 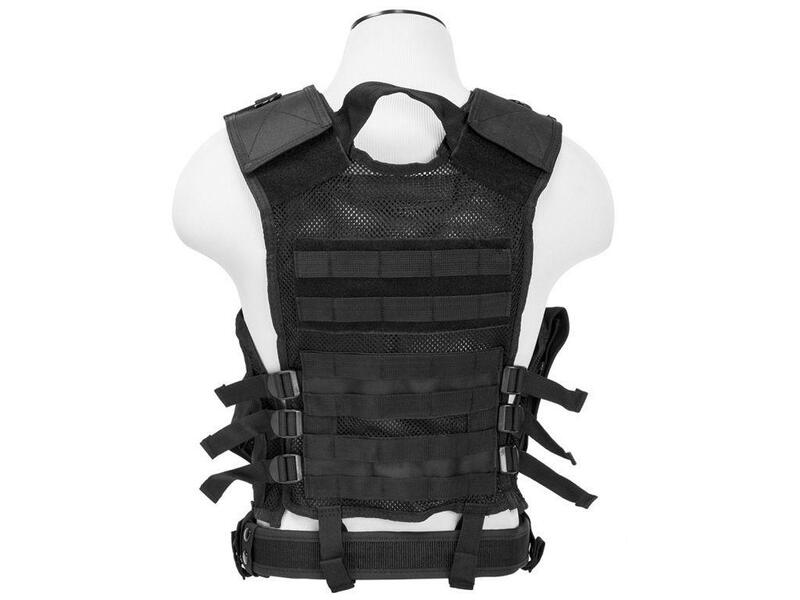 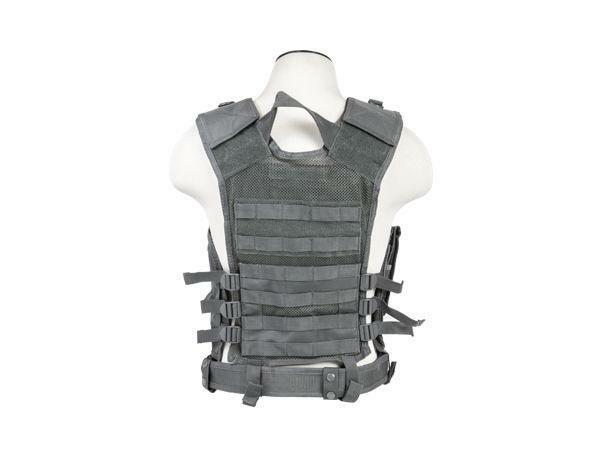 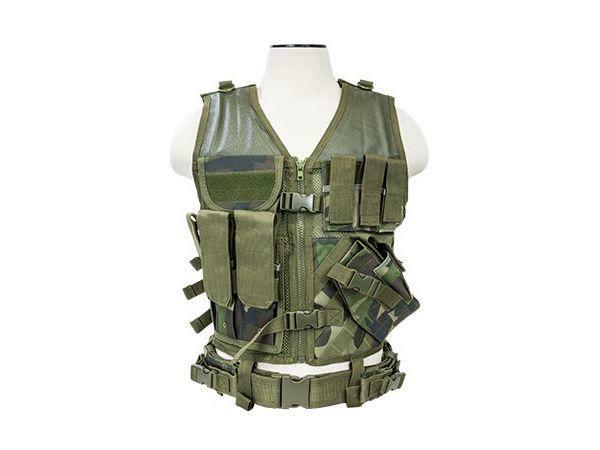 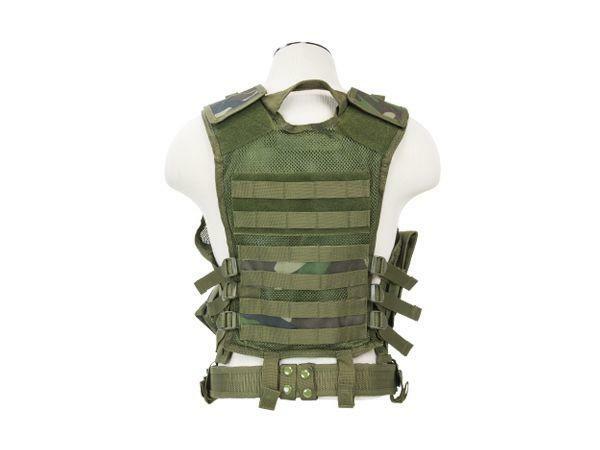 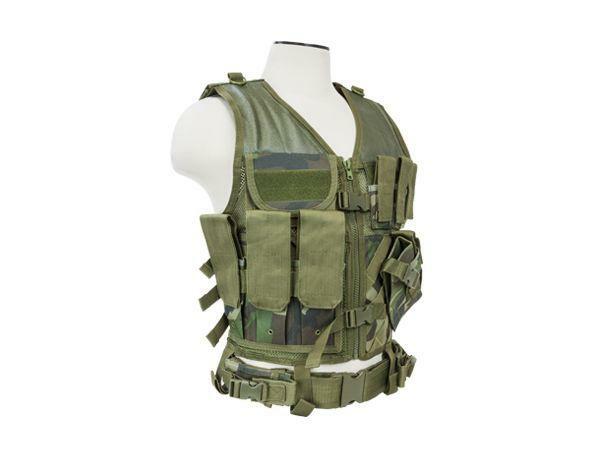 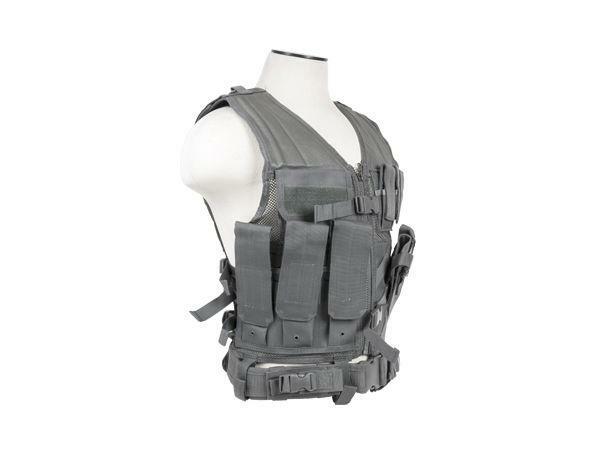 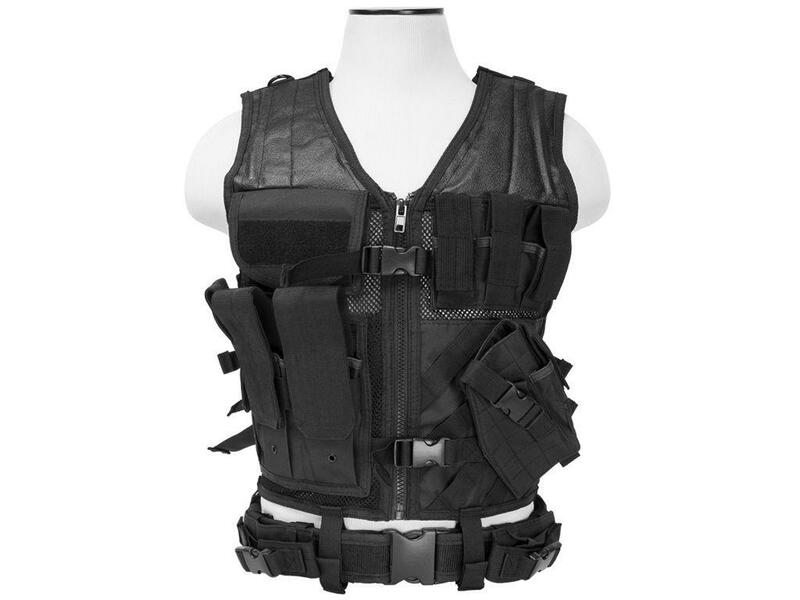 NcStar Tactical Vest - Large | Replicaairguns.ca | Easter Weekend Sale! 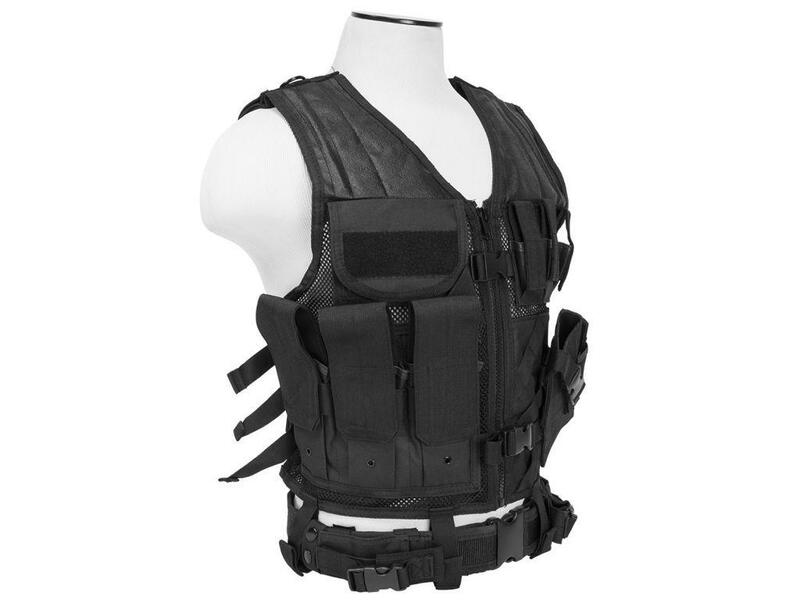 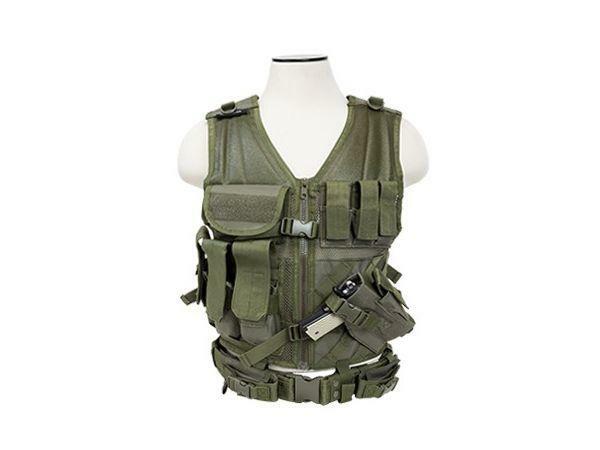 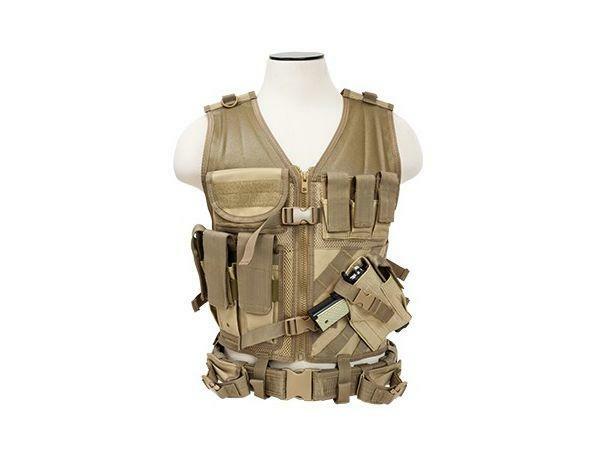 Fully adjustable Tactical Vest that helps keep your shooting gear organized for easy access, so that your shooting gear is right where you need it when you out in the field. 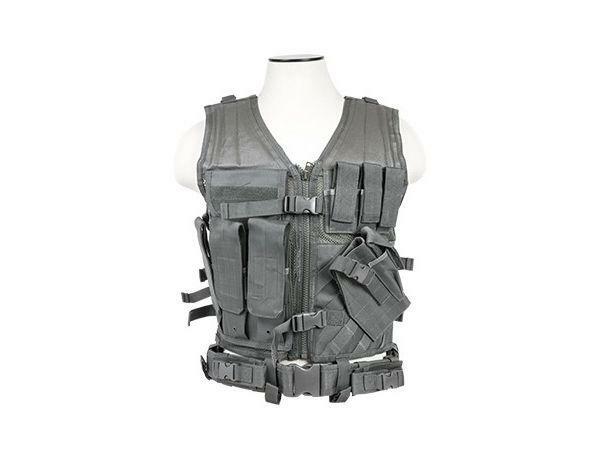 Pistol Belt includes two Pistol Pouches with Quick Connect Buckle Flaps, Can also be used for Multi-tool, flashlight, folding knives, etc..